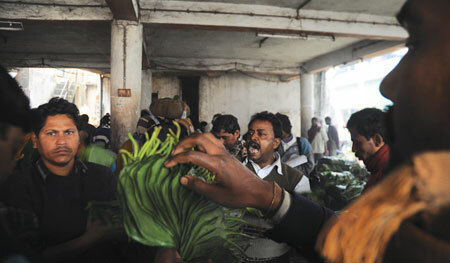 Iconic paan no more appeals to farmers, traders and common people. They say the contagious spread of chewing tobacco, especially gutkha, is fast taking over the paan market. Farmers have more reasons to shy away from the crop once referred to as green gold. 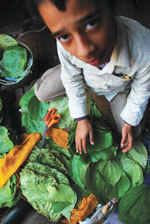 Skyrocketing input costs, water scarcity and unpredictable weather mean betel gardens are no more lucrative. Well covered feature. Informative also.